When it comes to our twin tub chairs, black leather has never look so sleek and stylish! The products smooth curves and the cushioned seat and back make this a must-have item for all those areas that need super chic seating at an affordable rate. 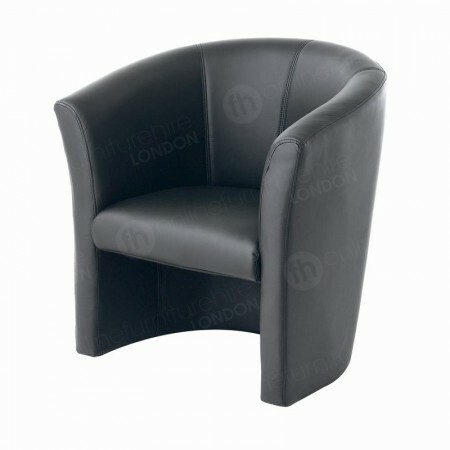 Upholstered, comfortable and sleek looking, these are all ways to describe our twin tub chair in black leather. This sofa offers grace and a contemporary elegance perfect for so many London locations, from executive lounges, to receptions, bars, cafes and conferences. 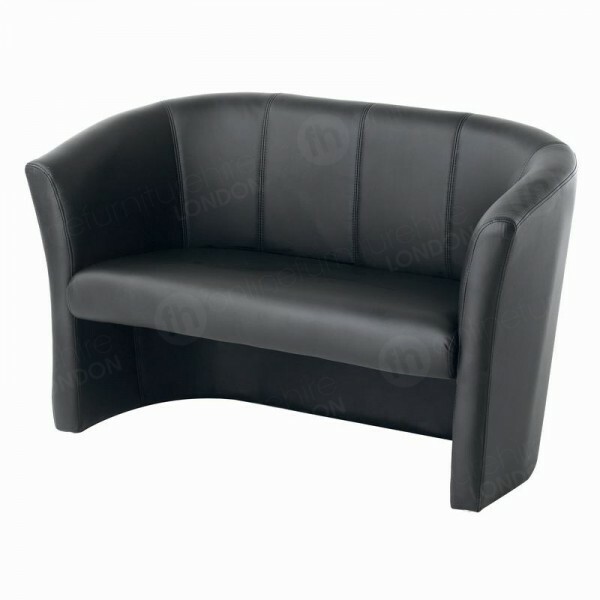 The leather curves and comfort factor result in a fantastic furniture hire sofa that brings a modern look to all these locations. It was a different story back when sofas were first invented! Some of the earliest types of couch are reported to hail from 2000 BC. As you can imagine they looked very different then, and were more like benches. Although designers may not have had all the innovative tools and technology that we do today, they still managed to product some ultra opulent and elegant sofas - which were mostly used by the elite in society, including Pharaohs and royalty. Back then, householders relied mostly on tapestry and deep pile carpets for home furnishings but this all began to change when houses were built to last and sofas became more a part of home decor. During the 18th Century many different designs hit the market that were more affordable and for everyday use - boosting their popularity and making them more of a must-have item. Following this and the invention of machinery to mass produce sofas, we started to buy them in greater numbers and by the 1960s there were designs for many different functions and locations. It’s hard to imagine a time when homes, offices and cafes didn’t have soft seating, because it’s often an integral furniture rental product for London premises. When you choose our twin tub chair, you’re selecting a very chic looking item, perfect for those locations where a smart modern appearance and comfort is important. 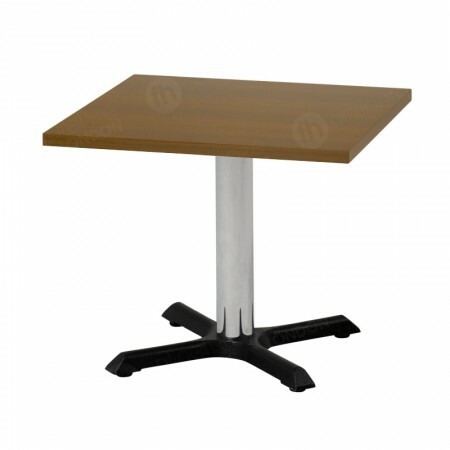 The smooth curves bring style to locations - making it a fantastic choice for those premium areas and events. They are a great complement to reception areas, boardrooms, senior level offices, VIP lounges, five star hotels and lots of events too, such as conferences, networking functions and much more. The twin size can be combine with our one-seater tub chairs, as well as our walnut coffee tables for decadent and smartly elegant seating areas in all of these premises and any others you fancy! Looks are just one reason why our twin tub chairs are chosen for these kinds of events, they’re also really comfy too thanks to the upholstered seat and back. The black leather finish is not only classy, but offers robustness too, ensuring they’re easy to keep clean. Are these designed for comfort? Yes. They feature cushioning on the seat and seat back, so as well as looking great they’re comfy too! How many would you like? We have large stocks in our London warehouses and those located across the UK, so you can choose as many or as few as you’d like.